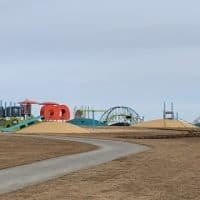 Annual Pass Break Even point: 2 visits for a junior, adult or family pass. 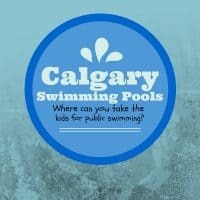 Age Range: Probably best suited for kids 7 and older but we have taken preschoolers. Stay Length: Minimum of 2 hours. It would probably take at least 4 hours to see everything. 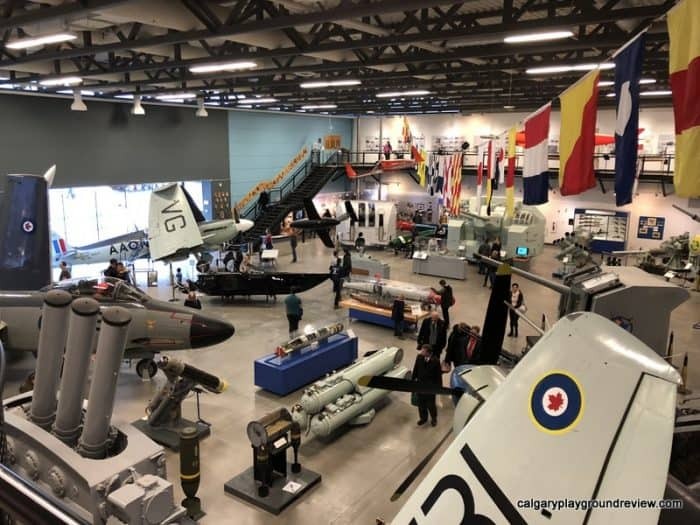 Best Bets: Outdoor exhibits, Cold War Galleries, Naval Museum and Princess Patricia’s Canadian Light Infantry Museum. 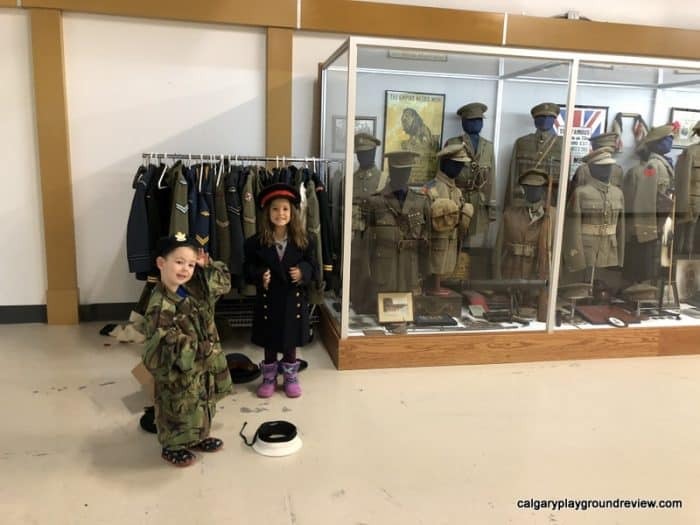 The Military Museums is huge – it includes museums for the 4 local regiments, as well as the Naval Museum of Alberta, Air Force Museum of Alberta and Army Museum of Alberta. 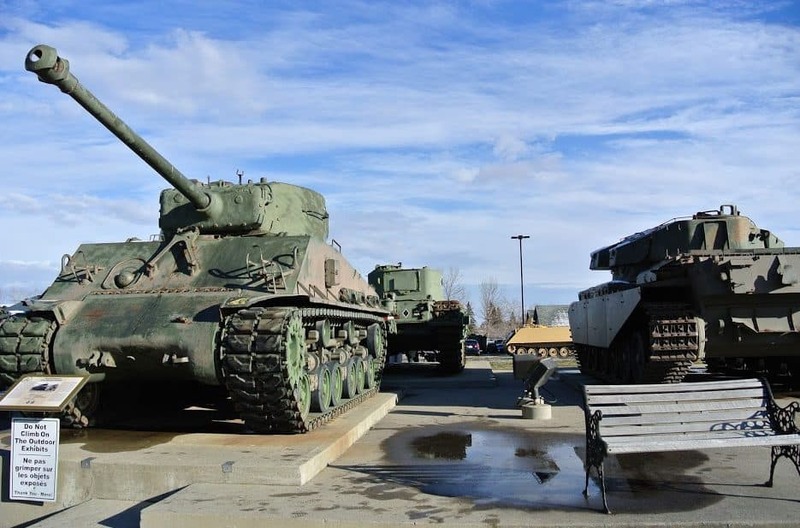 There are many interesting exhibits (such as tanks and LAVs) on the museum grounds that are free to access. Located outside the main building, you will also find two Hangars. 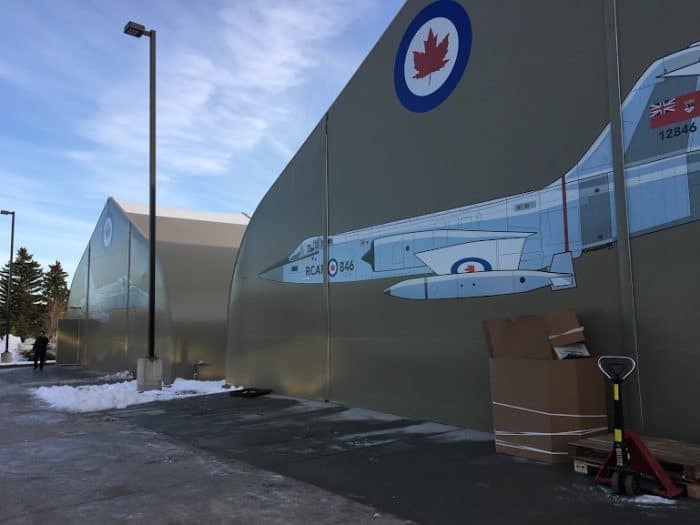 They are well worth seeing and contain some airplanes (CF-18, CF-5 and CF-104 aka the Starfighter) from the Cold War era. 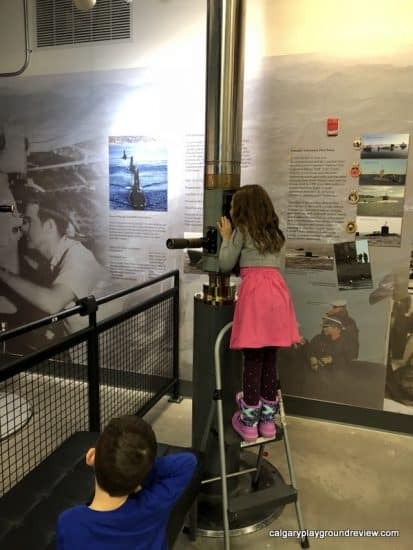 The Naval Museum is arguably the best for engaging kids. 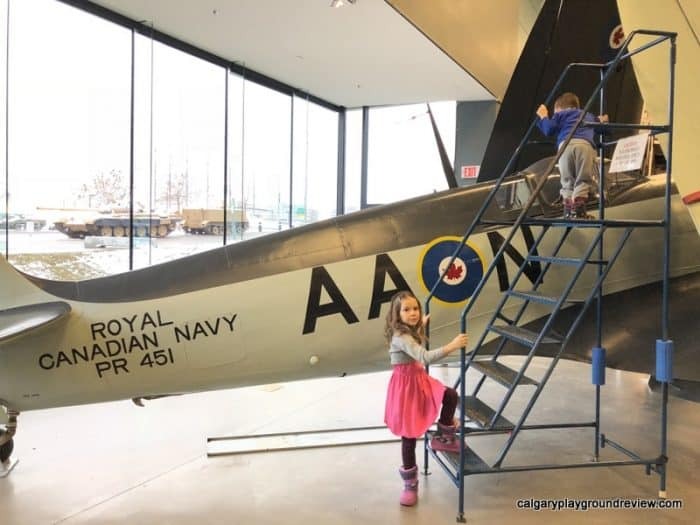 It has some fun interactive features and many airplanes and other life sized artifacts. 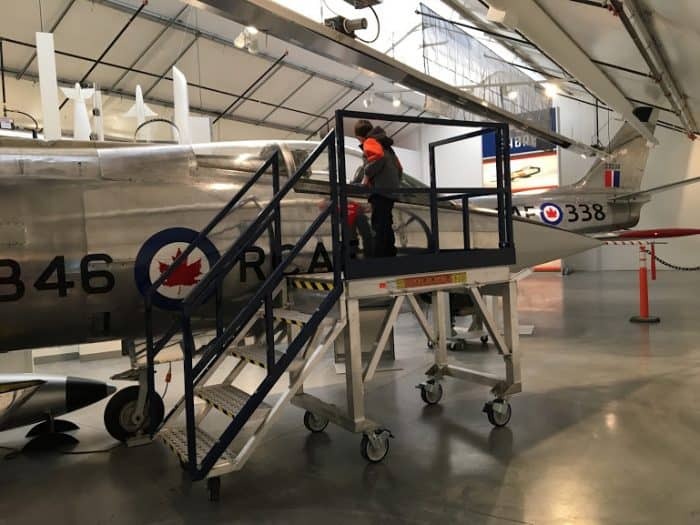 There are a couple of airplanes that you can go up a staircase to peek inside. A periscope that you can use to look outside (works better when there isn’t snow on it). 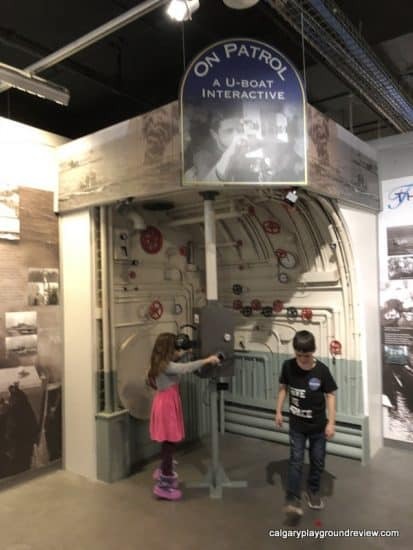 And an interactive U-boat exhibit that was a big hit with my bigger kids. Located off the Naval Museum on the North West corner, the Cooper-Key Hall is easy to miss. 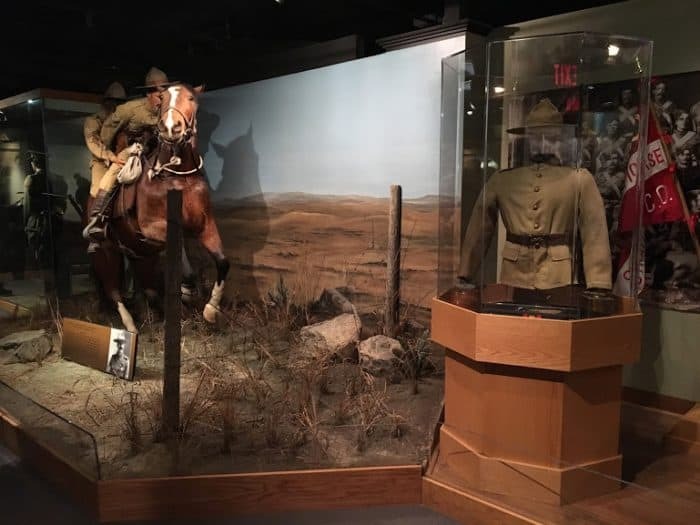 It holds a huge collection of Canadian First World War Uniforms. You can also find a large rack of uniforms that kids can try on. 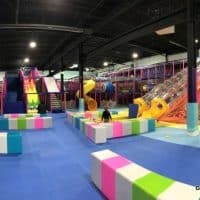 I recommend seeking this area out – my kids all really loved it. 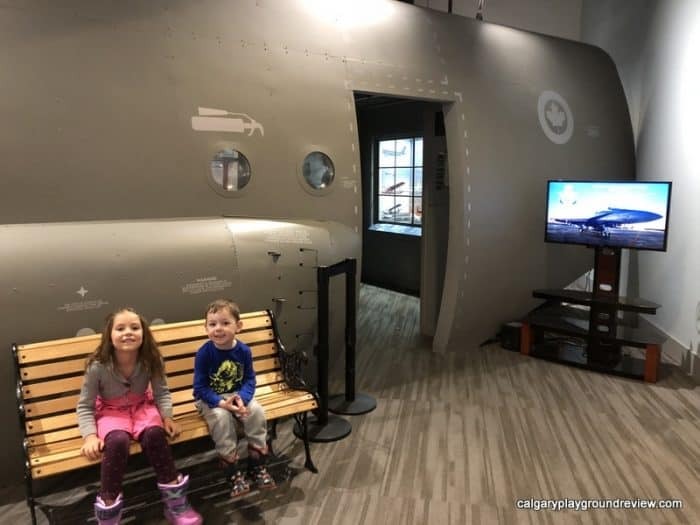 The Airforce Museum is a little less flashy than the Naval Museum and takes up much less space. 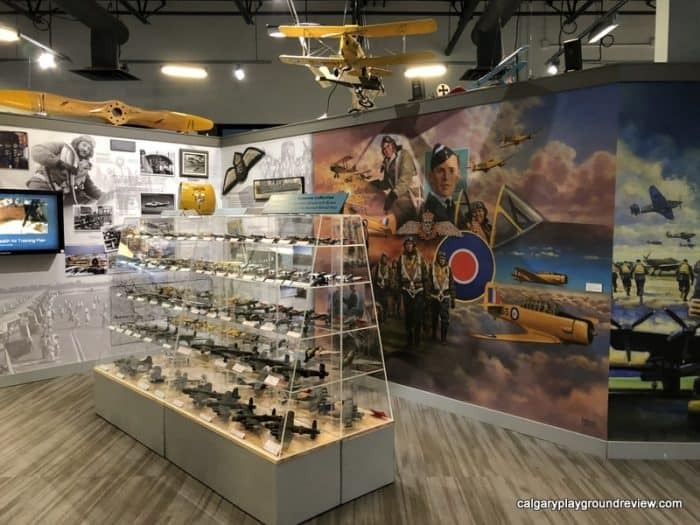 What they have is beautifully displayed and there are tons of miniature airplanes to look at. 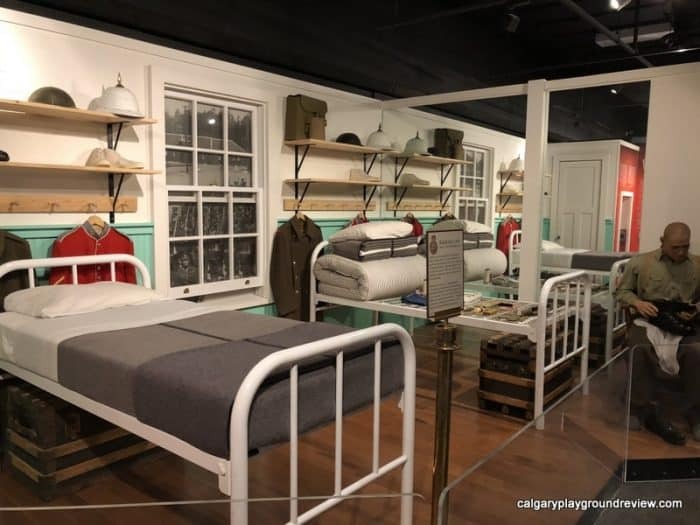 This gallery highlights Alberta’s army heritage with a focus on the branches and corps that are not represented in the 4 regimental galleries. The Regimental Museums the original museums at this location. 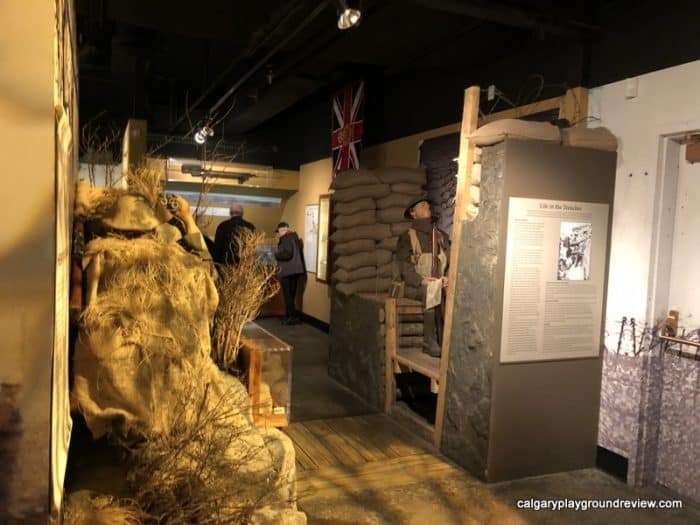 These were the four regimental museums (below) that were based in the Calgary Area. 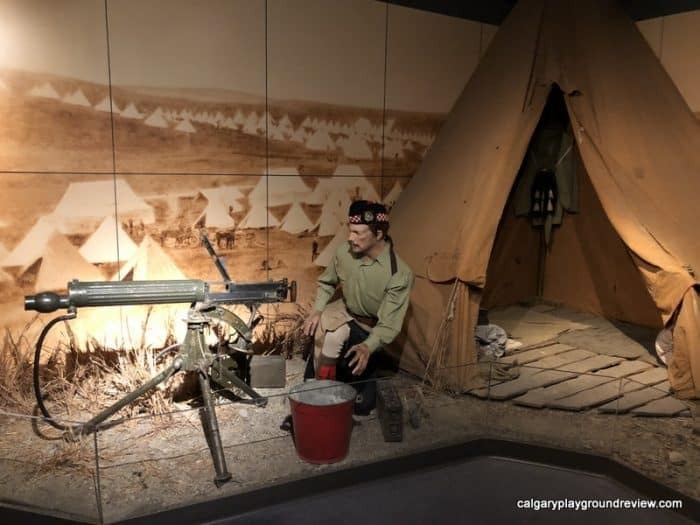 This gallery shows the history of Calgary infantry regiment, The Calgary Highlanders, which today is a reserve unit headquartered at Mewata Armouries in Calgary. Also known as the Patricia’s or PPCLI, Princess Patricia’s Canadian Light Infantry is one of the three Regular Force infantry regiments of the Canadian Army. They have been involved in every major Canadian-involved conflict since 1914. This gallery was fairly recently renovated and the displays are really well done. And include a section where you go through the trenches. 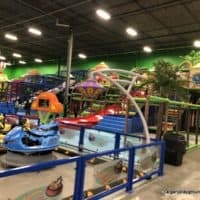 Visit an army barracks and much more. 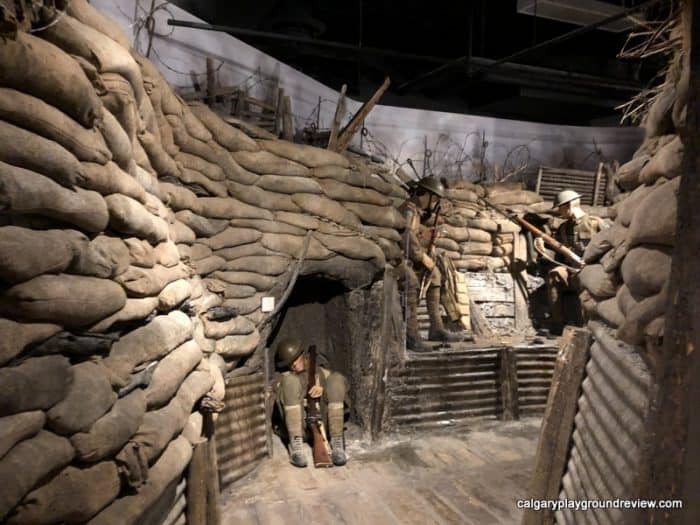 In my opinion, this is the best of the regimental museums for kids. 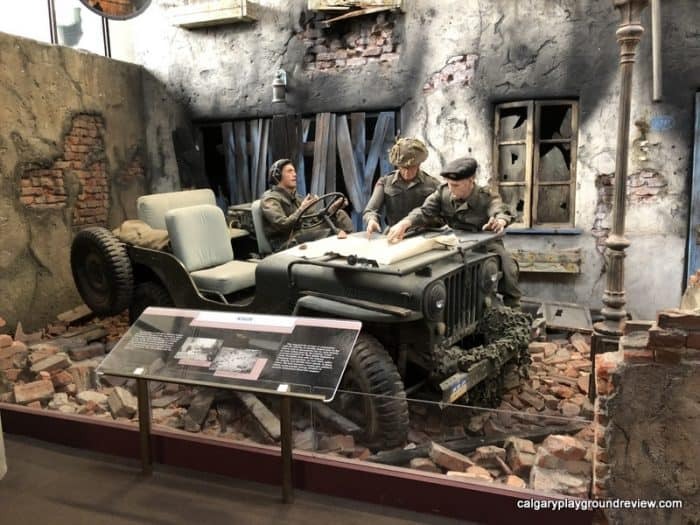 This gallery shows the history of Calgary’s Armoured reconnaissance regiment, King’s Own Calgary Regiment, which today is a reserve unit headquartered at Mewata Armouries in Calgary. Lord Strathcona’s Horse is a regular armoured regiment of the Canadian Army. Currently based in Edmonton, Alberta. There are a couple of large horses in this exhibit and some really little ones in a diorama that my younger kids really liked to see. The Founders Gallery is a public art and exhibition space. 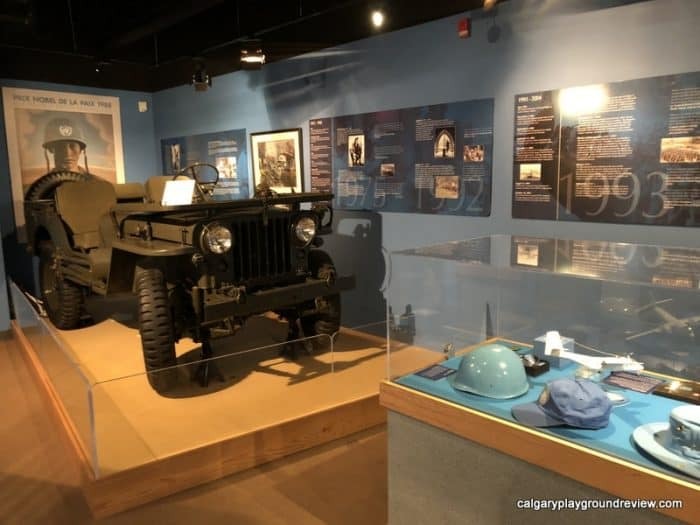 Exhibits rotate on a regular basis and strive to contribute to “Canadians understanding of our military experience in the field of human conflict by displaying historic and contemporary works of art and artifacts”. 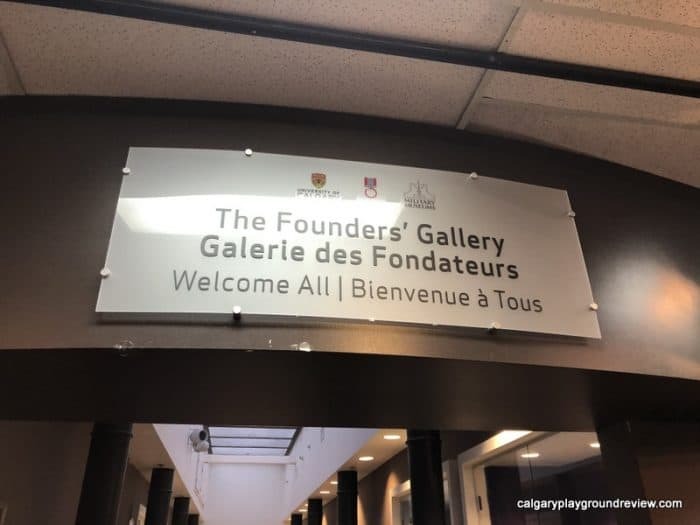 Typically photos are not allowed in this gallery. 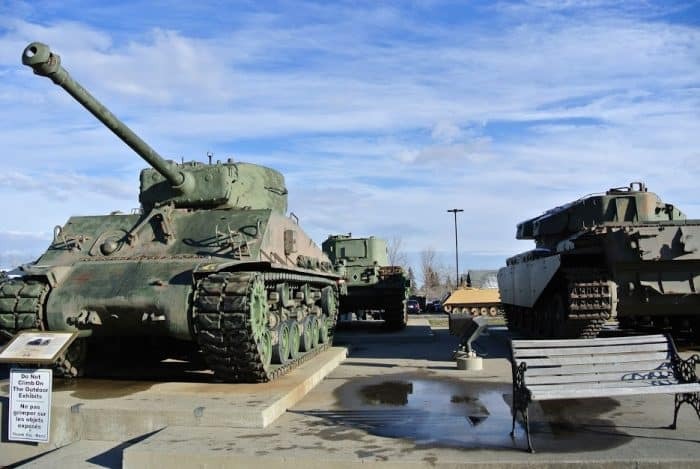 The Military Museums hosts a well attended Remembrance Day ceremony each year. 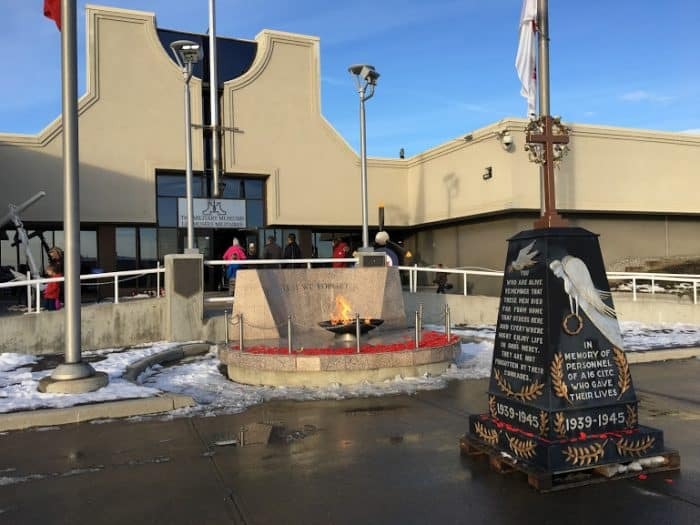 Admission to the museum on Remembrance Day is by donation.